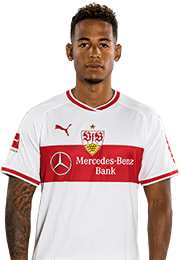 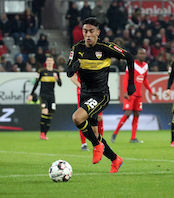 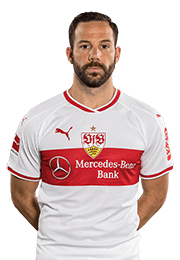 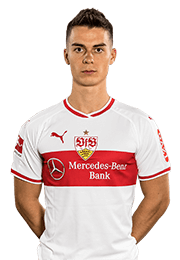 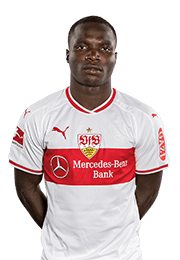 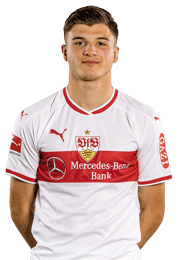 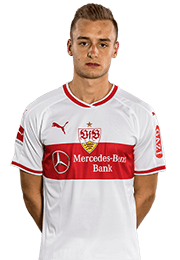 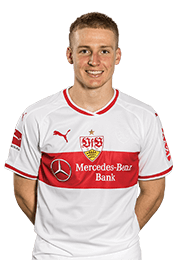 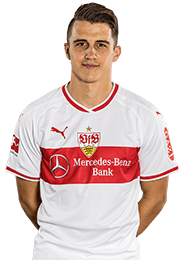 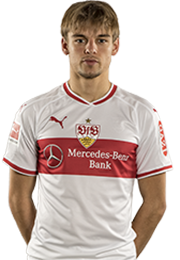 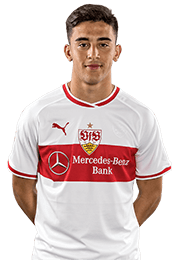 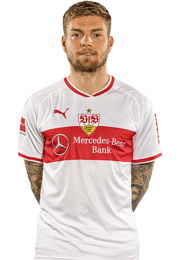 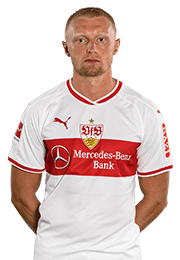 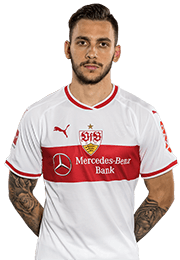 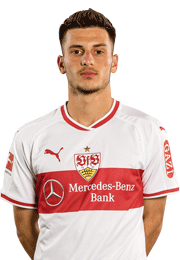 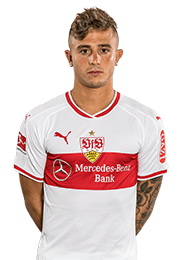 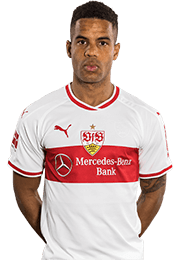 VfB Stuttgart forward Nicolas Gonzalez has been suspended for three matches following his sending off against Fortuna Düsseldorf at the weekend, in a verdict issued by the DFB sports tribunal on Monday. 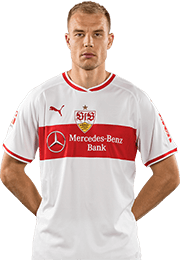 VfB have accepted the decision, which is the minimum ban for violent conduct. 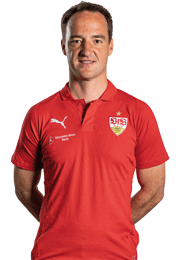 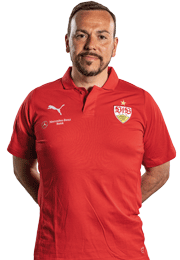 Referee Christian Dingert showed the Argentinian striker the red card in second-half stoppage time after consulting VAR and subsequently checking the footage in the Review Area. 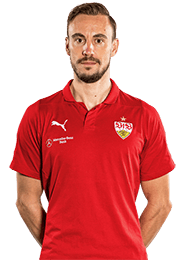 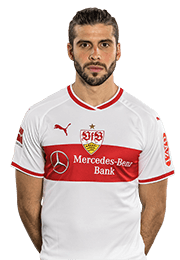 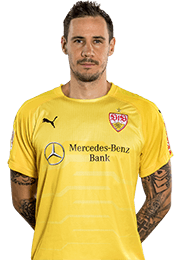 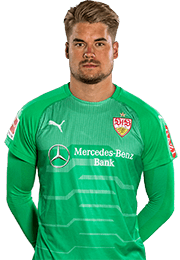 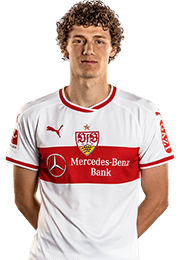 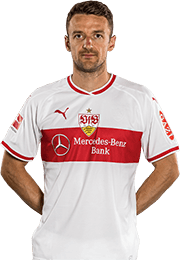 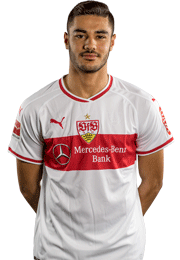 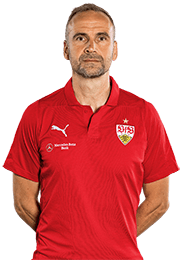 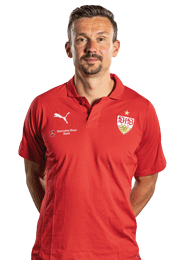 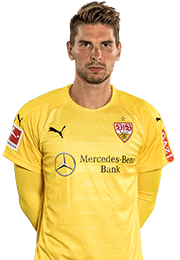 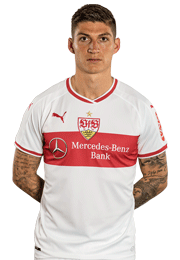 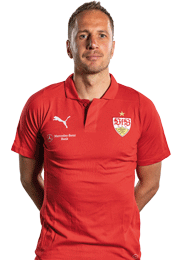 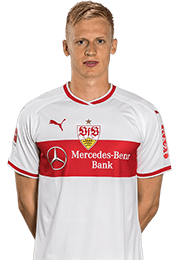 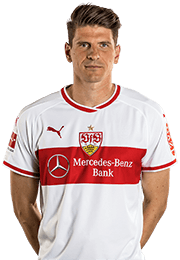 Gonzalez will not be available to play again until Matchday 25, when VfB travel to Borussia Dortmund on 9 March.